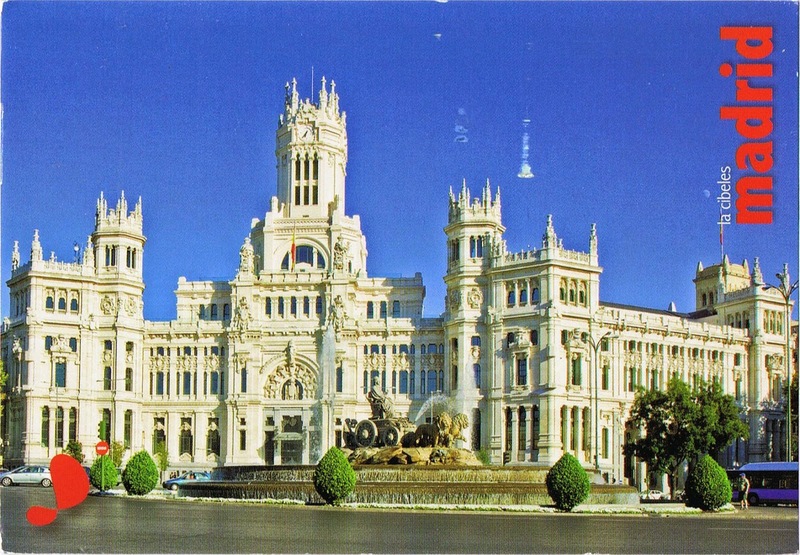 Postcards and Letters: Opening birthday mail! 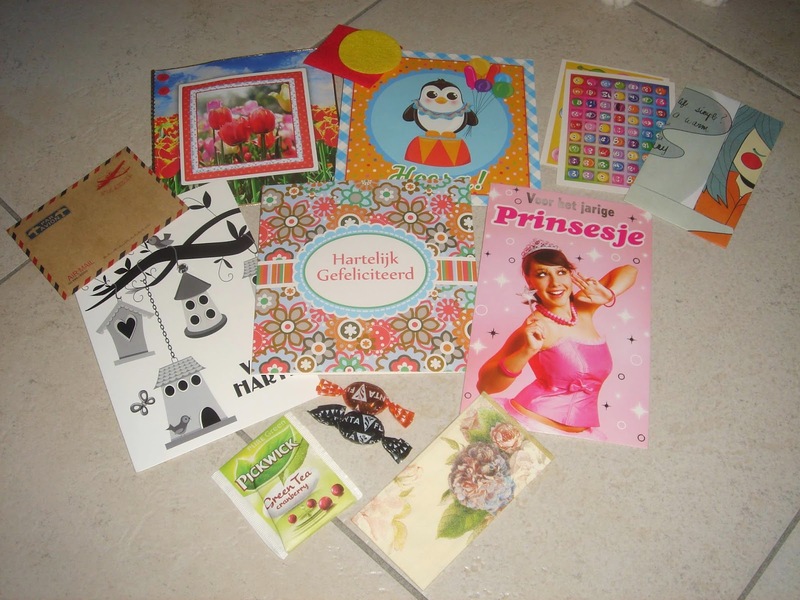 really pretty cards with little gifts! 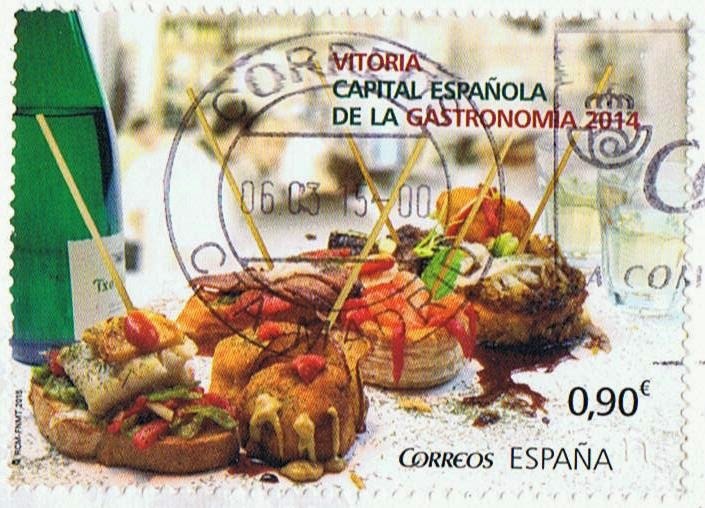 which is issued through a souvenir sheet, with two stamps which highlight the gastronomic singularities of Cáceres and Vitoria.